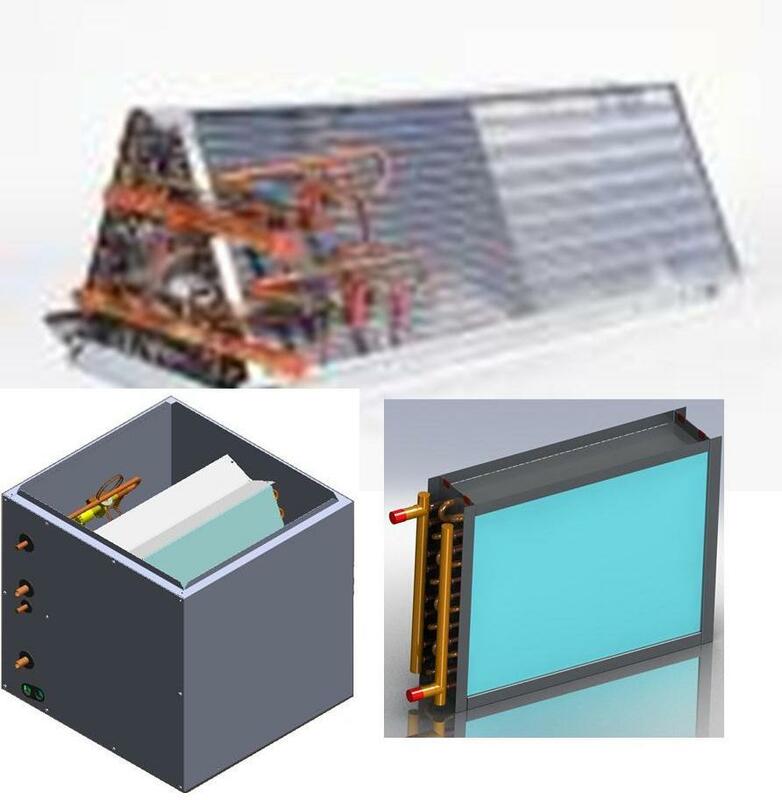 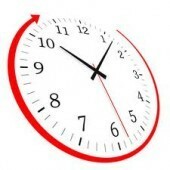 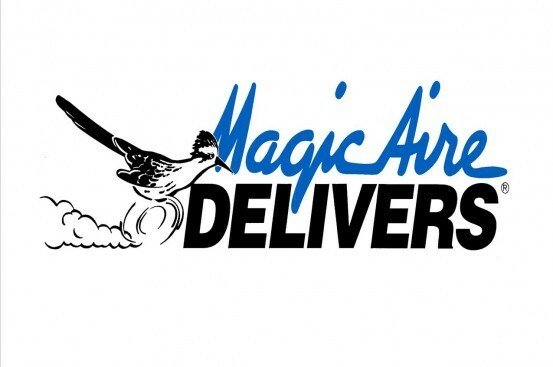 Magic-Aire has several Quick Ship programs to fulfill your equipment needs. 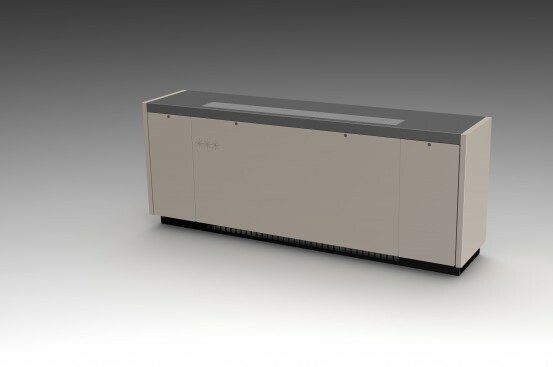 2, 5, or 10 Day with various options. 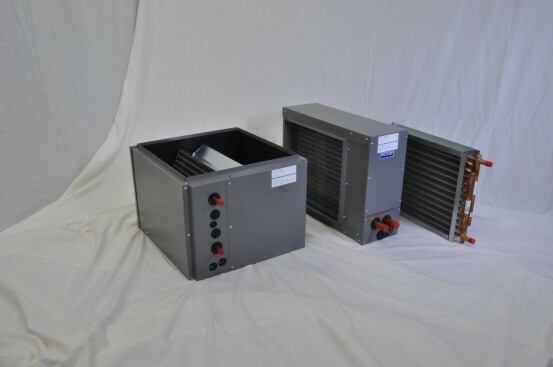 We have in stock for immediate shipment our most popular cased and uncased coil products. 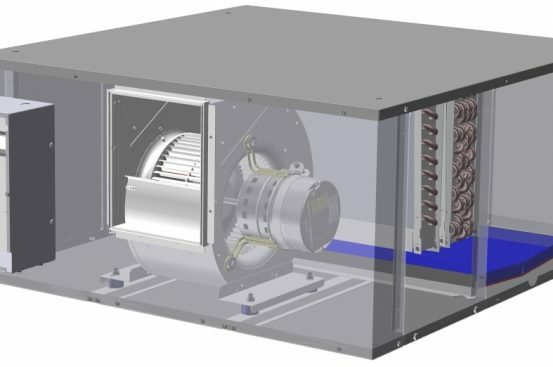 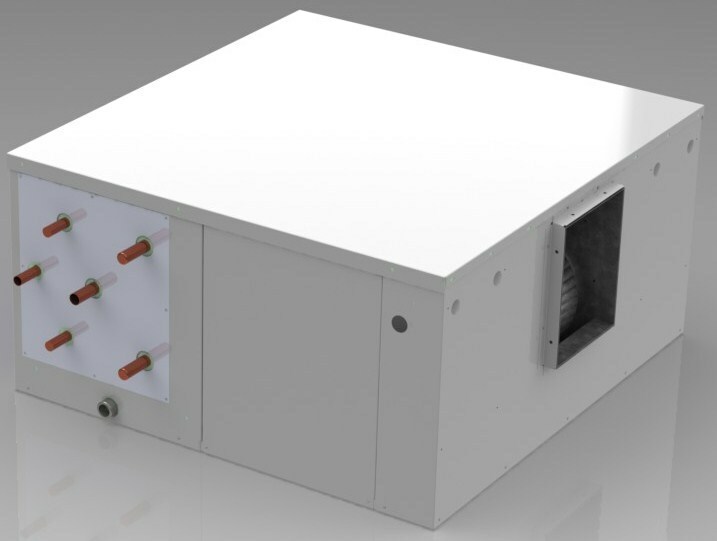 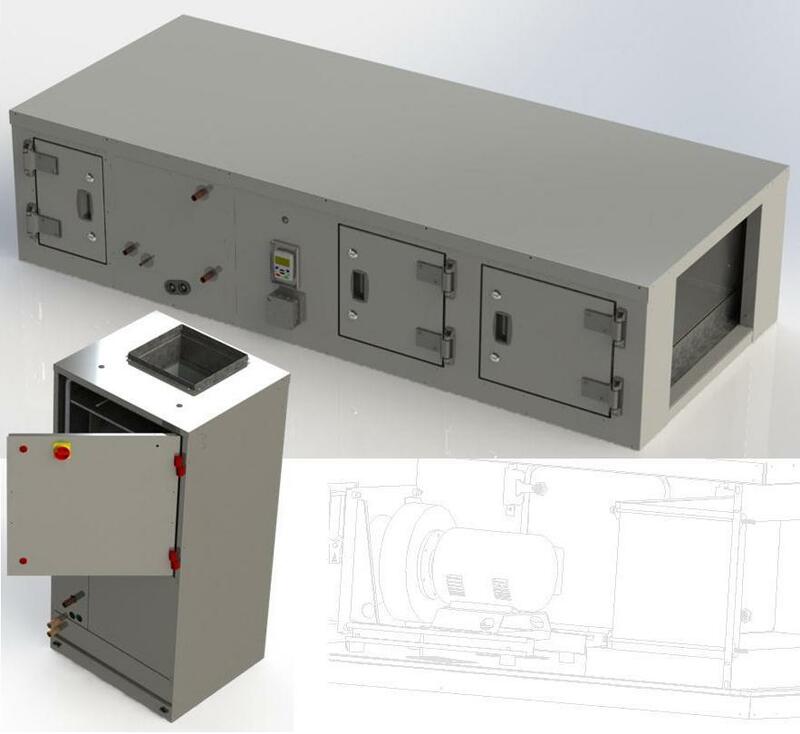 Magic Aire's unit ventilators offer Best In Class damper mechanisms, wide application flexibility, and are now available in Self Contained configurations with Variable Speed compressor technology. 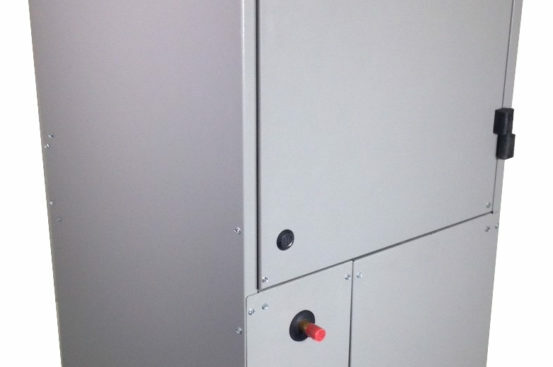 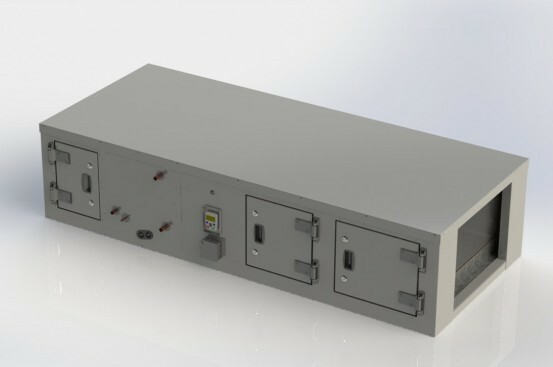 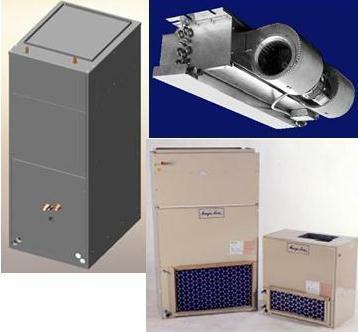 Magic-Aire's popular Belt Drive Horizontal air handler available in sizes 2 thru 20 ton with a wide variety of options. 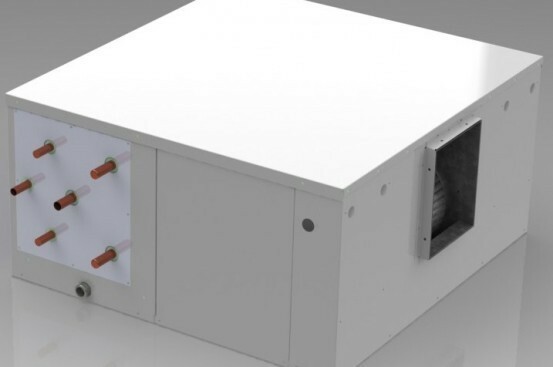 Magic Aire’s HHA high static, high filtration, air handling unit provides multiple options for comfort conditioning and the ability to deliver HEPA quality air.